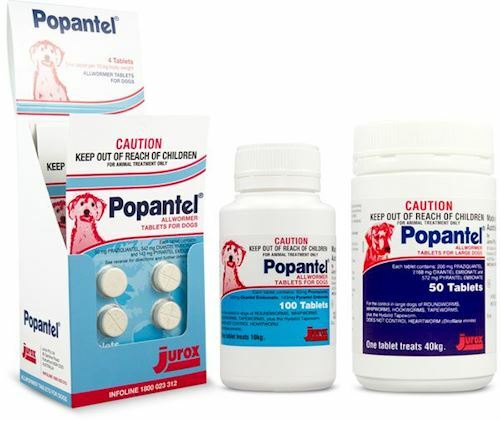 Both dogs and cats are susceptible to getting various parasites; these include fleas, worms and ticks. For most pets we can arrange a simple solution for you that is tailored to your and your pets needs. Many of the products we use now are 'spot-on'; meaning that they are placed onto the skin of the animal for ease of administration. At Kangaroo Flat Veterinary Clinic we stock the full range of Bayer flea treatements. This range includes Advantage, Advocate and Advantix, which are all spot-on applications. 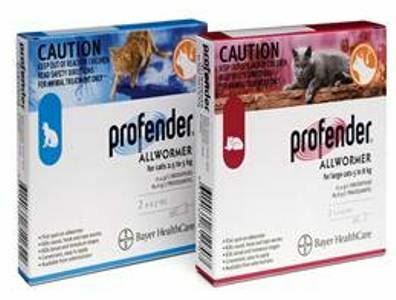 We also stock Profender which is a spot-on worming treatment, as well as Popantel worming tablets for all your animals intestinal worming needs.